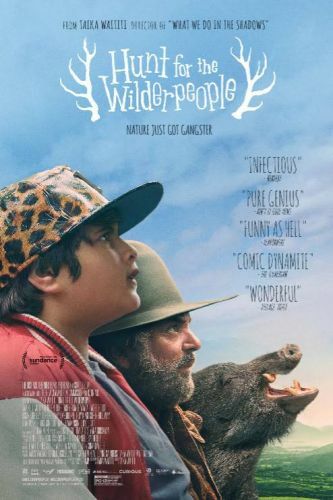 Hunt for the Wilderpeople 2016 720p BluRay x265 ShAaNiG | Free eBooks Download - EBOOKEE! Posted on 2016-09-24, by manhneovn. 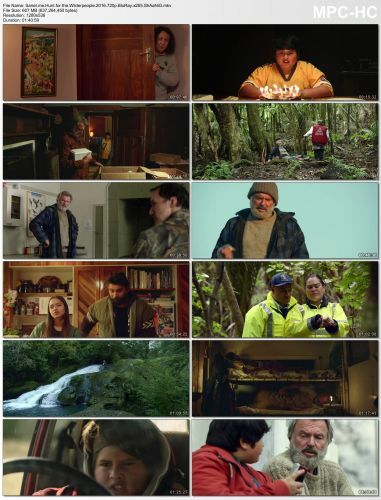 No comments for "Hunt for the Wilderpeople 2016 720p BluRay x265 ShAaNiG".